Tax season can be a stressful time whether you own a small business, a large business, or you’re just handling your personal taxes. 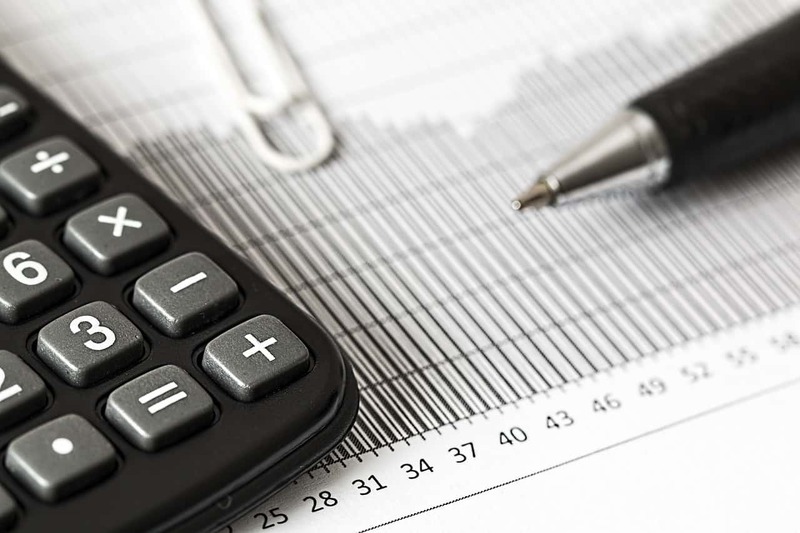 The laws around taxes have changed a lot in the past year and going into tax season alone might mean that you’ll miss out on some of the savings that you would otherwise enjoy when you employ the aid of a CPA. Today we’re going to dive into some of the ways you can prep for your taxes. Did You Have a Major Change This Year? One of the most important aspects of filing your taxes is your filing status. A major change like having a new child, getting married, or getting a divorce can have a serious impact on your taxes and if you underwent one of these changes during the year, it’s possible that you didn’t change the way your taxes were being withheld. Take a look at your tax liability now and address any potential issues with a professional before it’s time to file so that you know all of your ducks are in a row. Did you donate to charity this year? Are you looking to claim the Child and Dependent Care Tax Credit? You’re going to need paperwork proving that you are eligible to receive these breaks. Though it may be a hassle to look back and find all of those files, it’s going to prove invaluable when tax season comes in case you need to prove yourself to the IRS. At the end of the day, taxes are complicated with plenty of hidden ways to improve your returns and plenty of ways to run into trouble. Working with a professional on your taxes can boost your returns and ensure that everything is in order. Considering that most people get money back during tax season, it should be a pleasant experience. We’re here to make sure that you’re getting the help you need to succeed. 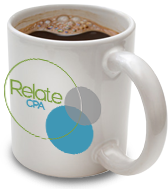 If you’re looking for a way to change the way you handle your taxes, then call on Relate CPA. We’re your resource for all manner of CPA services and we’re masters of all things Quickbooks. If you have questions about how you can make the most of your finances, then you’ve come to the right place. Contact us today for a free consultation and to learn more about how we can help you.